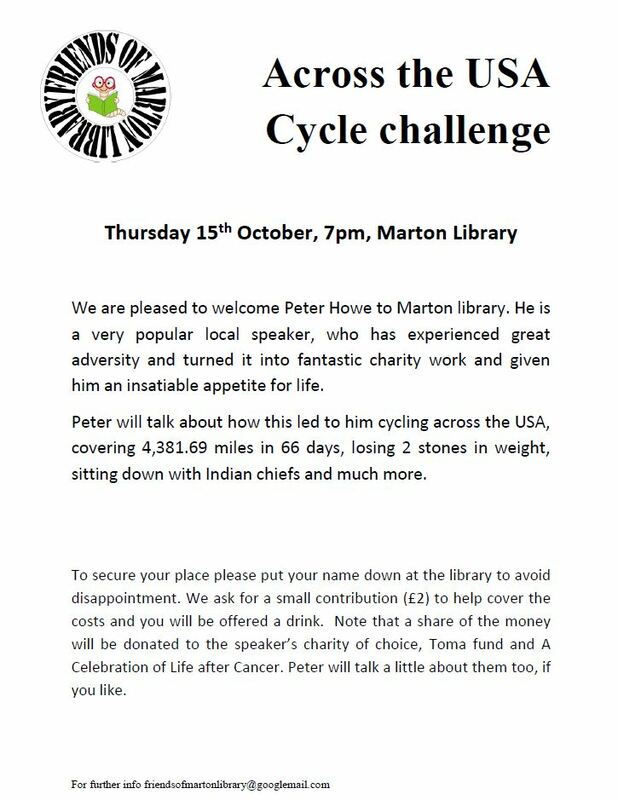 There is a cycle-related talk taking place at Marton Library on Thursday 15th October. Full info is given below and in this PDF file. Posted on October 5, 2015, in Community, Information. Bookmark the permalink. 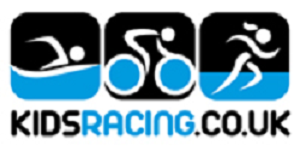 Comments Off on Cycling Talk At Marton Library.